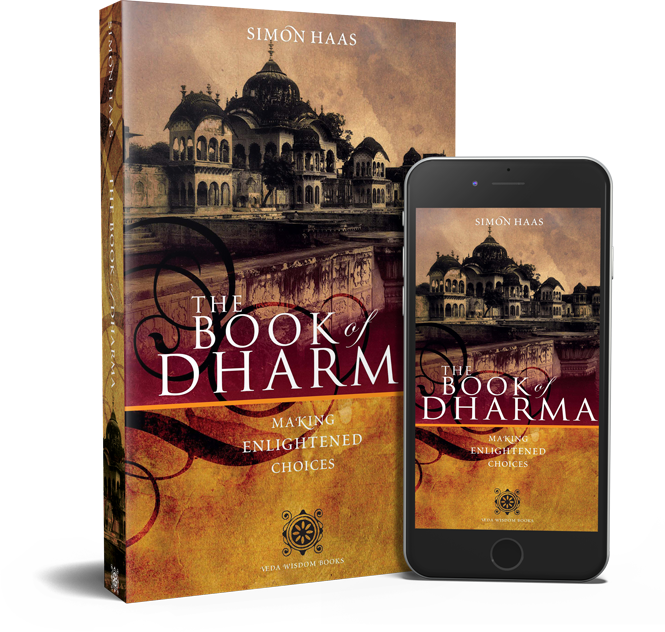 The Book of Dharma charts Simon Haas’s journey to India and his “excavation” of the Dharma Code, a powerful system for making enlightened choices and directing our life more consciously. In this ground-breaking book, Haas discloses these ancient, transformative teachings for contemporary Western readers, for the first time openly revealing a knowledge that has been passed down in secrecy in a sacred tradition for millennia. These short videos offer a brief introduction to the Dharma Code, previously used by kings and queens to make enlightened choices. Enjoy! International readers can order the book from Amazon.com. For all UK order please use the Amazon.co.uk option. 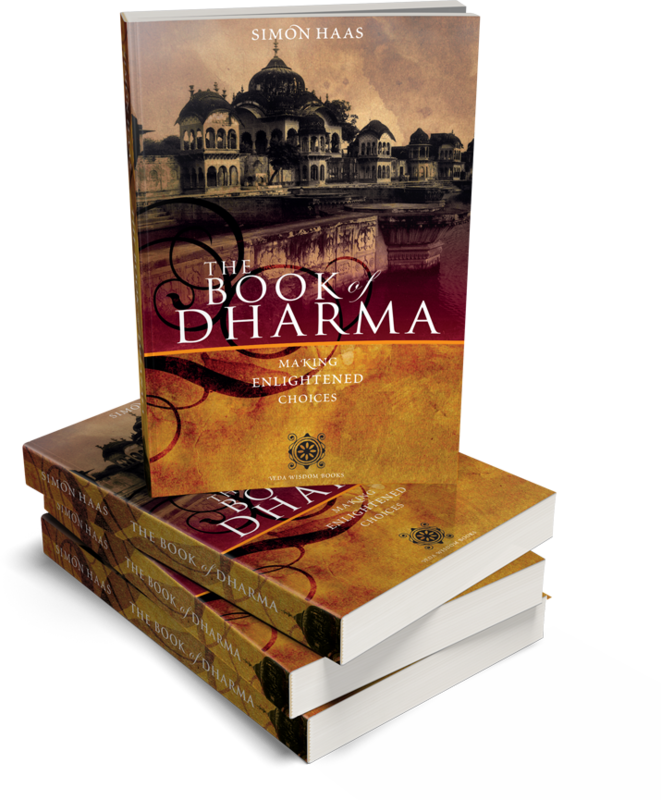 The Book of Dharma has been translated into Spanish, Lithuanian and Polish. Get the free downloadable Pdf directly sent to your inbox + occasional news, updates. Success! Please check your inbox for the download link.